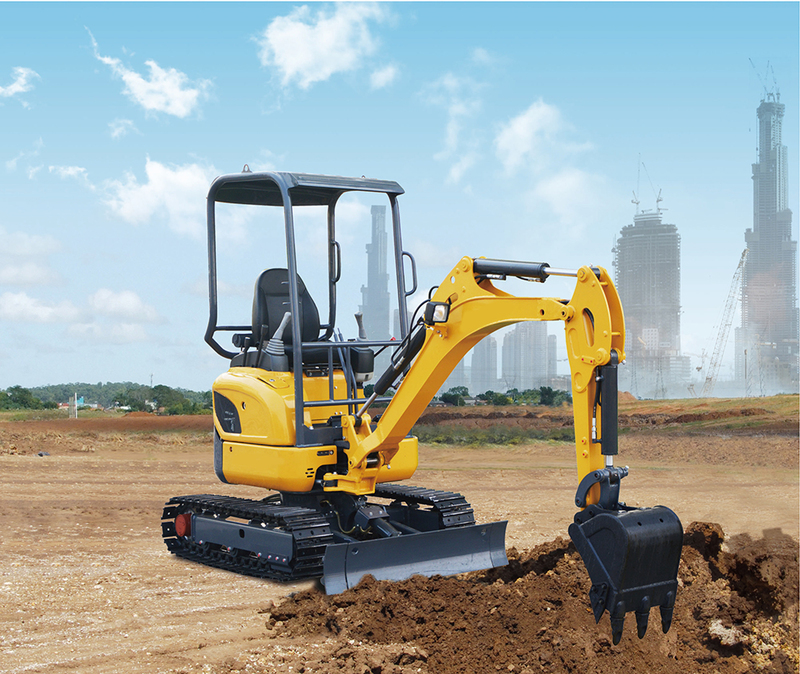 This Mini Excavator has the advantages of flexible and practical,Excavator for Digging Garden, high configuration, high performance, low oil consumption,Excavator and Digger,0.8 ton Hydraulic Excavator, beautiful appearance and wide application.Suitable for vegetable greenhouses loose, landscaping of municipal departments, orchard nursery tree digging, concrete pavement broken, sand and stone material mixing and small space construction operations,reducing maintenance and operating costs, improving the degree of mechanization. 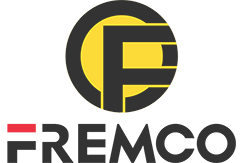 Looking for ideal 0.8 Ton Hydraulic Excavator Manufacturer & supplier ? We have a wide selection at great prices to help you get creative. 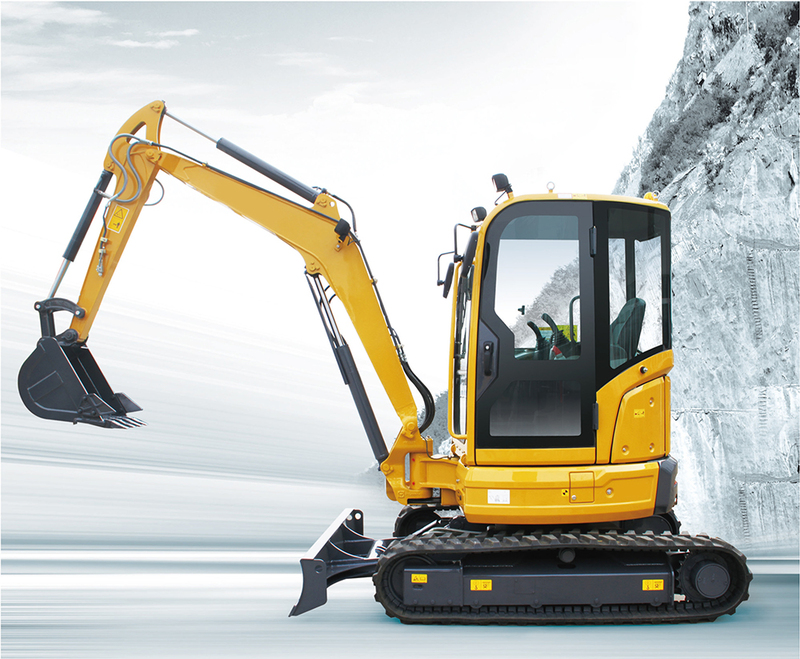 All the Mini Hydraulic Excavators are quality guaranteed. 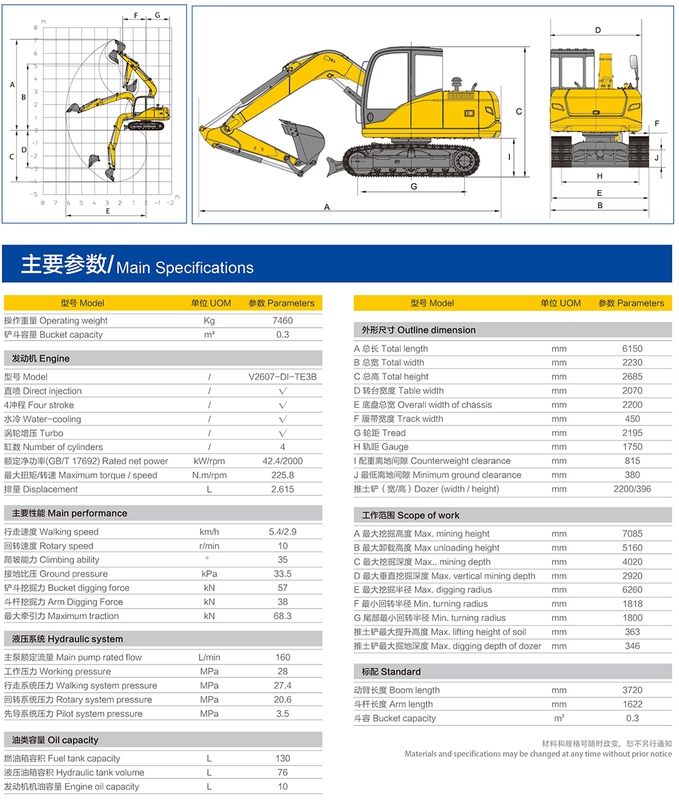 We are China Origin Factory of Hydraulic Excavator for Sale. If you have any question, please feel free to contact us.